There's something really special when another photographer asks you to document their journey. 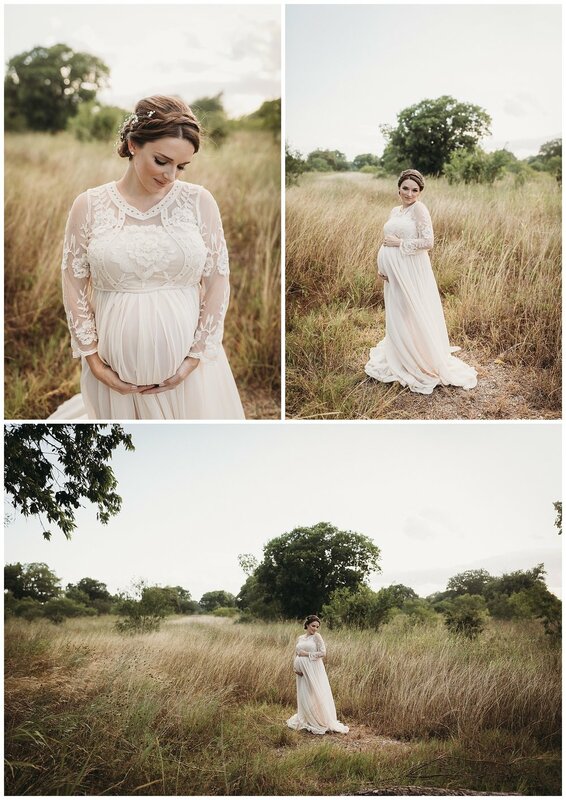 I have photographed this family before but I was SOO excited to photograph them for a maternity session! Kaitlyn told me her ideas for outfits and I knew it was going to be amazing! Big brother, Andrew, is the most caring little soul. He is very excited for "his baby" to be here and is already saying how excited he is for me to take photos of him with his new sibling! It's safe to say we are all excited for their little one to be here soon! 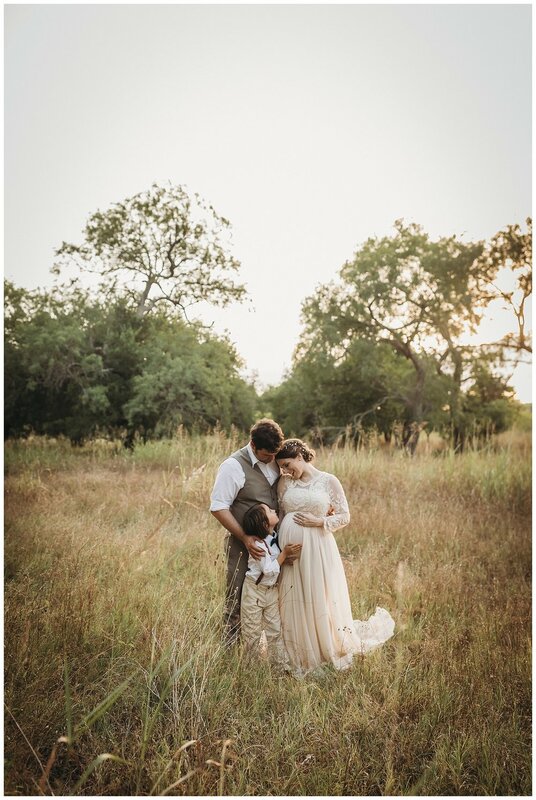 San Antonio Newborn Photographer - Brittany Brooks Photography specializes in maternity, newborn, and family photography and videography. Cibolo, Wind Crest, New Braunfels and other surrounding areas. To find more out about our sessions, please contact us. These have been a huge request and now they're here! To book your session, click HERE. I was so sad when Susan moved away. Her family recently moved to Las Vegas (insert crying face here). One night we were chatting about me coming to visit to document a family film for them. By the time the conversation was over, my flight was booked! I love traveling for work, but it's even better when you get to go see a friend. We had soooo much fun while I was there. On the day we decided to film, the weather was perfect. The kids and Susan got ready, finished their school work for the day, then Susan spent one on one time with each of the kids. In the evening, everyone pitched in to help cook dinner (which was delicious, by the way!) and skyped with dad, who's deployed. I think family films are still very new to San Antonio, so I hope they really start catching on. I obviously love taking photos of families, but films are really something special. Offering services in San Antonio, Converse, Universal City, Selma, Schertz, Live Oak, Cibolo, Wind Crest, New Braunfels and other surrounding areas. To book your Family Documentary Film, please click here.